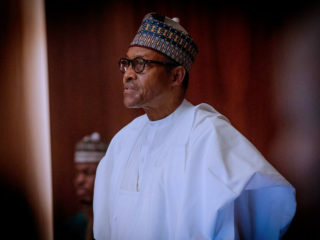 The Academic Staff Union of Universities (ASUU) has situated the lingering fuel crisis nationwide on the inability of President Muhammadu Buhari to oversee the oil sector. The University of Ibadan (UI) chapter chairman of the association, Dr Deji Omole, who laid the blame yesterday in Ibadan, regretted that the occupation of the Minister of Petroleum by the President could not bring succour to Nigerians by ensuring that the nation’s four refineries function optimally. He described the current crisis as shameful” because in almost the three years of the All Progressives Congress (APC) government, there has been no change in the oil sector.”Omole noted that neither the ruling political group nor the opposition People’s Democratic Party (PDP) had solutions to the problems facing the masses going by the benefit of hindsight. 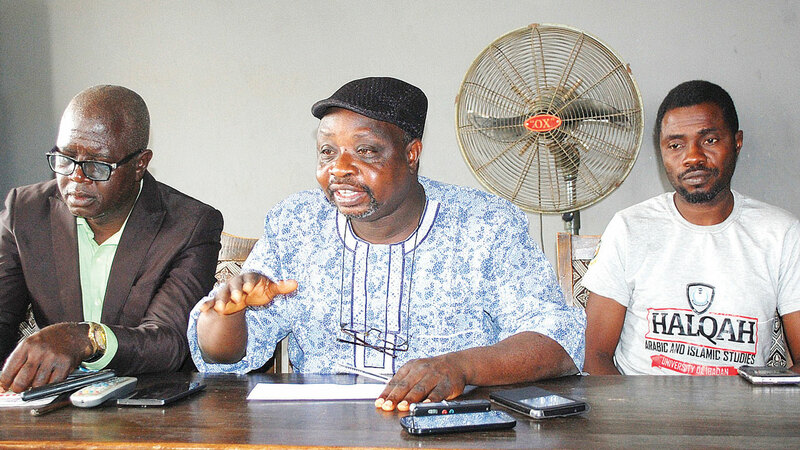 The ASUU chairman stated that the citizens appear to have been defrauded by the government when the President said he was overseeing the ministry to engender positive results.Omole, while baring his mind as guest of the month at the Oyo State Correspondents’ Chapel, stated that those leading the country do not believe in it, hence the lack of commitment to solving its myriad of problems. The ASUU boss maintained that nothing would change in the education and health sectors since the President believes his family could school and seek quality healthcare services abroad. 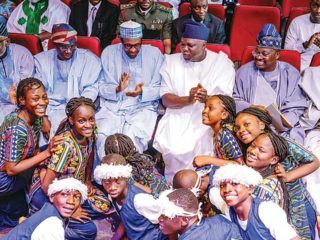 According to Omole, nearly 75per cent of the nation’s qualified doctors had gone abroad to seek greener pastures with the rest contemplating leaving for countries that can guarantee them quality welfare schemes.